As you can see there are lots of options for new windows. The great thing is you don’t have to have the same exact window installed in every room. 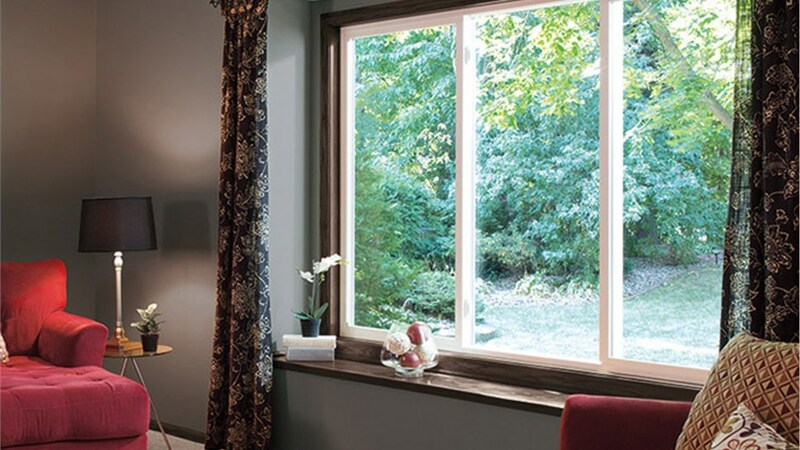 Skylight windows are great in your living room.Garden windows are wonderful in your kitchen. Sliding windows make great back doors. Just give your local window installer a call to find out what they have in stock. You’ll be glad that you did.